Unlike in the case of mobile phones where you need to search for peopleâs contacts or key in the numbers before calling them, the two way radio communication system is more simplified. It is specially designed to enable you to conveniently communicate with other members by a simple touch of the button. This means that you can easily communicate with them in case of an emergency. Instead of gesturing wildly or allowing your voice to become hoarse due to shouting as you try to communicate with your team members, you can opt for this type of radio communication. It is typically designed to cover a large area, which will help to keep your conversations active as well as organized. For instance an effective two way radio system can cover up to 25 miles under optimal conditions. While you are out there in a vast and rugged terrain, it can be quite difficult to know where every team member is at any particular time. 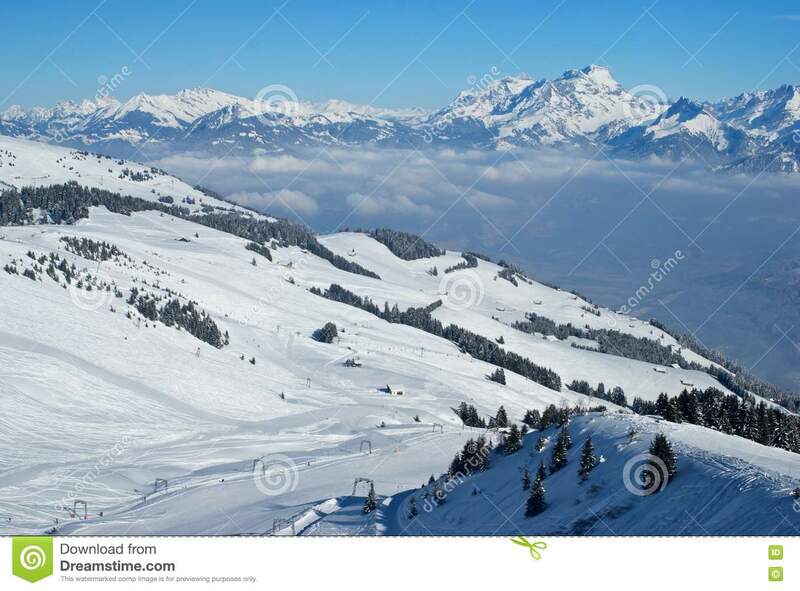 The two way radio system will however enable parents, team leaders as well as companies that run skiing slopes to know where each person is at any time, which is extremely important for accountability purposes. Most of these gadgets are power efficient and can operate on standard AAA or AA batteries as well as rechargeable Lithium-ion batteries. This means that you will not need to worry about power depletion. You just need to carry enough batteries to replace those that get depleted. Alternatively, you can recharge your Lithium ion battery using the charging system in your car. This will help to ensure that there is no communication breakdown. The best way to remain comfortable while using the two way radio for skiing is by using earpieces or headsets. These accessories allow you to have hands-free communication. This will enable you to concentrate on skiing, instead of having to pick and put back the radio all the time. Moreover, most of them are compact and lightweight gadgets which will not weigh you down as you glide down the slope. While skiing, your communication device may sometimes fall in snow or water. In extreme cases, a storm can find you while you are busy enjoying the activity. In such a case, you need a waterproof gadget that will not spoil when it soaks in water. And that is why a two way radio is important as it is designed with such factors in mind, hence it is water resistant. For enhanced safety and easier location while engaging in your outdoor skiing activities, the two way radios can be integrated with the Global Positioning System (GPS). This allows different users to easily broadcast their GPS location coordinates. This feature can be life-saving, for instance in case of an avalanche fall, or if one member gets trapped while skiing. Knowing that you might be faced with severe weather is extremely important especially when you are skiing in remote areas. Most of these radio communication gadgets have support for the NOAA weather channels. They have built-in alerts to let you know when extreme weather is approaching. This aspect can enable you to take cover and avoid any form of disaster. Wild gesturing and shouting may not work as a means of communication when skiing in a vast area with a large team skiers. To overcome such a challenge, you can use the two way radio communication system. The unit is convenient, easy to use, power efficient and quite cost effective. Moreover, it promotes accountability as it is easier to know where each team member is at any single time.